Scientists at The Ohio State University have developed a nearly complete human brain in a dish that equals the brain maturity of a 5-week-old foetus. 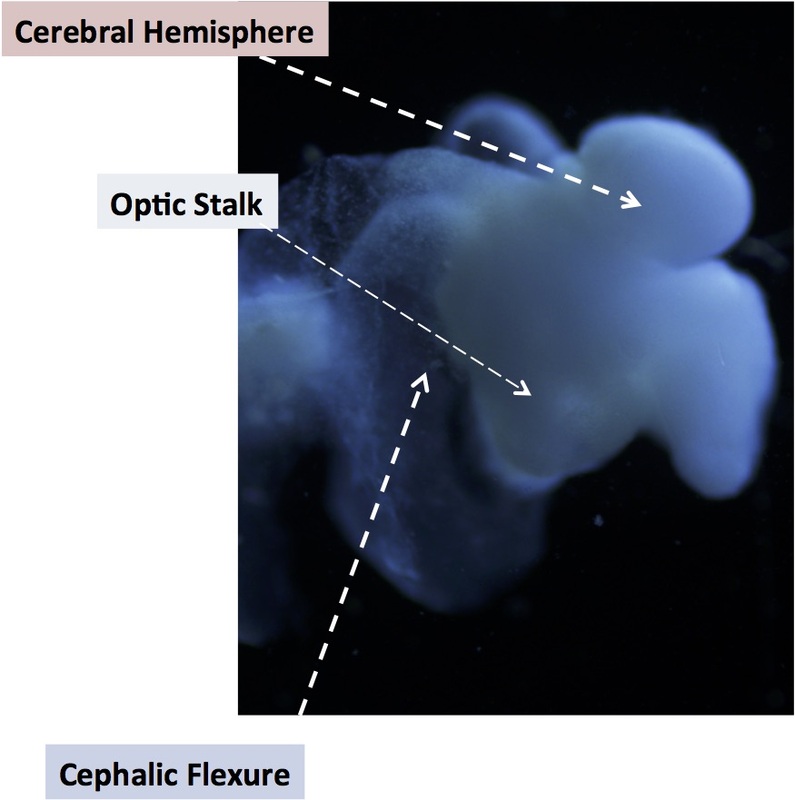 The lab-grown brain, about the size of a pencil eraser, has an identifiable structure and contains 99 percent of the genes present in the human foetal brain. 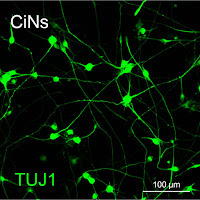 Such a system will enable ethical and more rapid and accurate testing of experimental drugs before the clinical trial stage and advance studies of genetic and environmental causes of central nervous system disorders. Anand reported on his lab-grown brain Tuesday (Aug. 18) at the 2015 Military Health System Research Symposium in Ft. Lauderdale, Florida. courtesy of The Ohio State University. The main thing missing in this model is a vascular system. 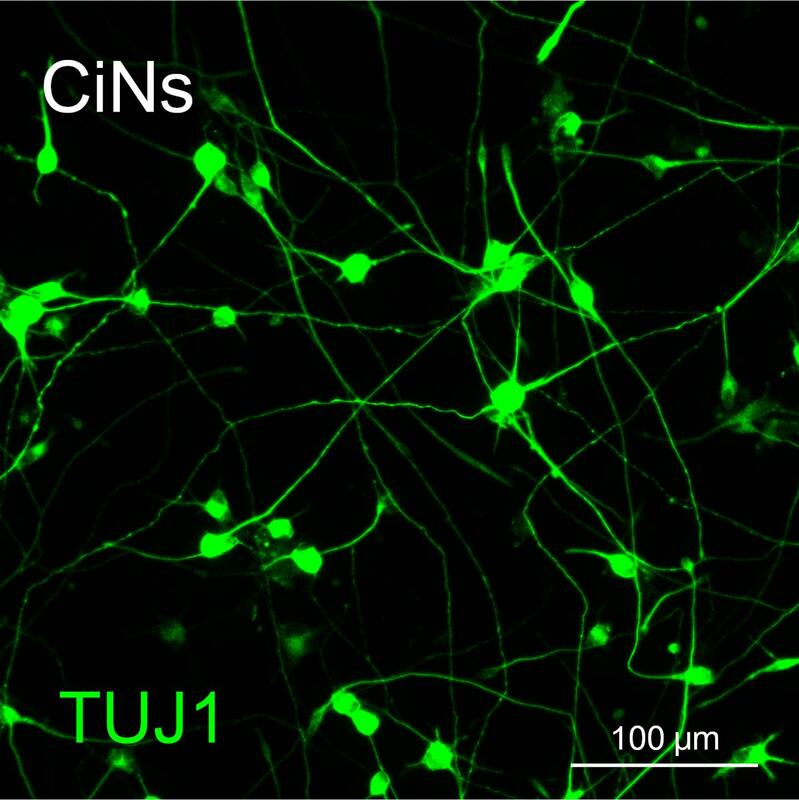 What is there – a spinal cord, all major regions of the brain, multiple cell types, signalling circuitry and even a retina – has the potential to dramatically accelerate the pace of neuroscience research, said Anand, also a professor of neuroscience. 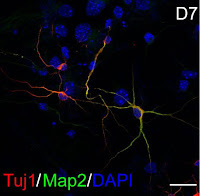 “In central nervous system diseases, this will enable studies of either underlying genetic susceptibility or purely environmental influences, or a combination,” he said. 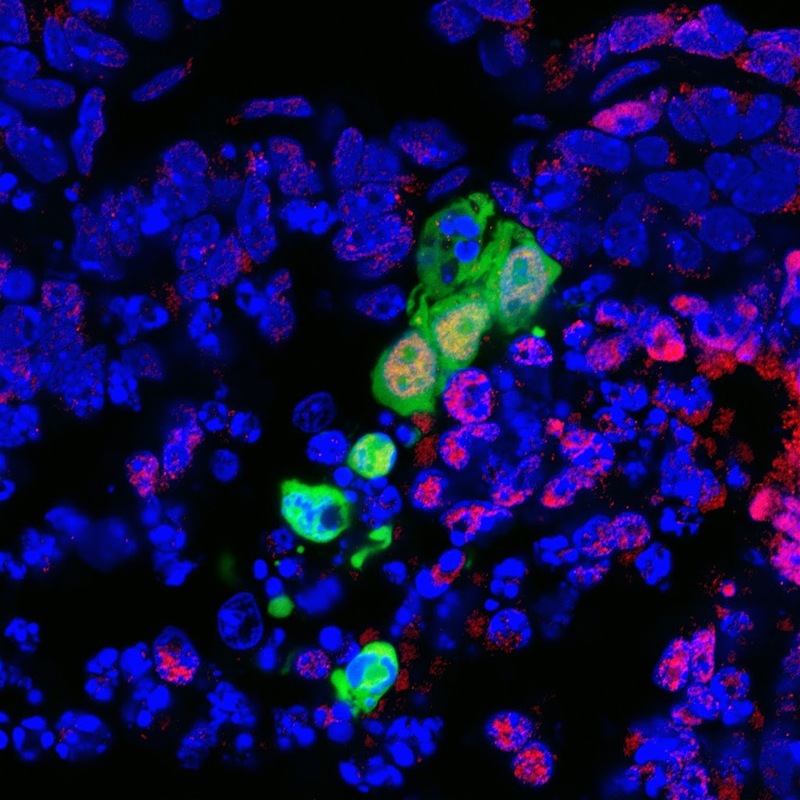 “Once a cell is in that pluripotent state, it can become any organ – if you know what to do to support it to become that organ,” Anand said. It takes about 15 weeks to build a model system developed to match the 5-week-old foetal human brain. Anand and McKay have let the model continue to grow to the 12-week point, observing expected maturation changes along the way. 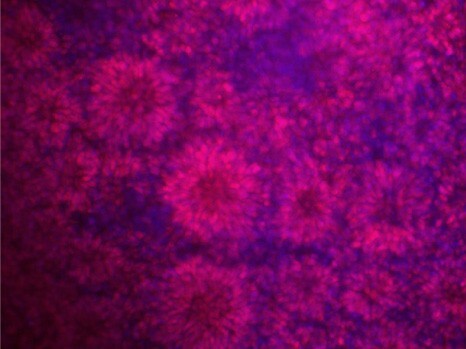 While it is already possible to obtain in vitro pluripotent cells (i.e., cells capable of generating all tissues of an embryo) from any cell type, researchers from Maria-Elena Torres-Padilla's team from Institut de Génétique et de Biologie Moléculaire et Cellulaire, have pushed the limits of science even further. They managed to obtain totipotent cells with the same characteristics as those of the earliest embryonic stages and with even more interesting properties. Obtained in collaboration with Juanma Vaquerizas from the Max Planck Institute for Molecular Biomedicine (Münster, Germany), these results are published on 3rd of August in the journal Nature Structural & Molecular Biology. Just after fertilization, when the embryo is comprised of only 1 or 2 cells, cells are "totipotent", that is to say, capable of producing an entire embryo as well as the placenta and umbilical cord that accompany it. During the subsequent rounds of cell division, cells rapidly lose this plasticity and become "pluripotent". At the blastocyst stage (about thirty cells), the so-called "embryonic stem cells" can differentiate into any tissue, although they alone cannot give birth to a foetus anymore. Pluripotent cells then continue to specialise and form the various tissues of the body through a process called cellular differentiation. 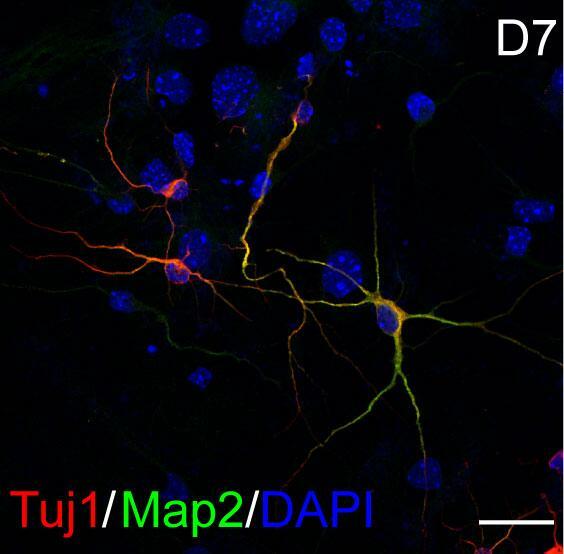 “Totipotency is a much more flexible state than the pluripotent state and its potential applications are extraordinary”, says Maria-Elena Torres-Padilla, who led the study. When culturing pluripotent stem cells in vitro, a small amount of totipotent cells appear spontaneously; these are called "2C-like cells" (named after their resemblance to the 2-cell stage embryo). The researchers compared these cells to those present in early embryos in order to find their common characteristics and those that make them different from pluripotent cells. In particular, the teams found that the DNA was less condensed in totipotent cells and that the amount of the protein complex CAF1 was diminished. A closer look revealed that CAF1 – already known for its role in the assembly of chromatin (the organised state of DNA) – is responsible for maintaining the pluripotent state by ensuring that the DNA is wrapped around histones. Based on this hypothesis, the Torres-Padilla team was able to induce a totipotent state by inactivating the expression of the CAF1 complex, which led to chromatin reprogramming into a less condensed state. 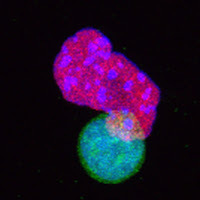 In order to carefully examine at a molecular level the similarities between 2-cell stage embryos, 2C-like cells and those induced by inactivating the CAF1 complex, the Torres-Padilla team then joined forces with the Vaquerizas laboratory to analyse, in a genome-wide fashion, the gene expression programmes of these cells. The scientists found that the induced, CAF1-depleted, totipotent cells overexpressed a significant amount of 2-cell stage embryo genes. “One could imagine that if cells lose their ability to assemble chromatin, this would affect gene expression”, explains Cells-in-Motion PhD student Rocio Enriquez-Gasca of Juanma Vaquerizas’ lab, who performed the computational analyses of the work. 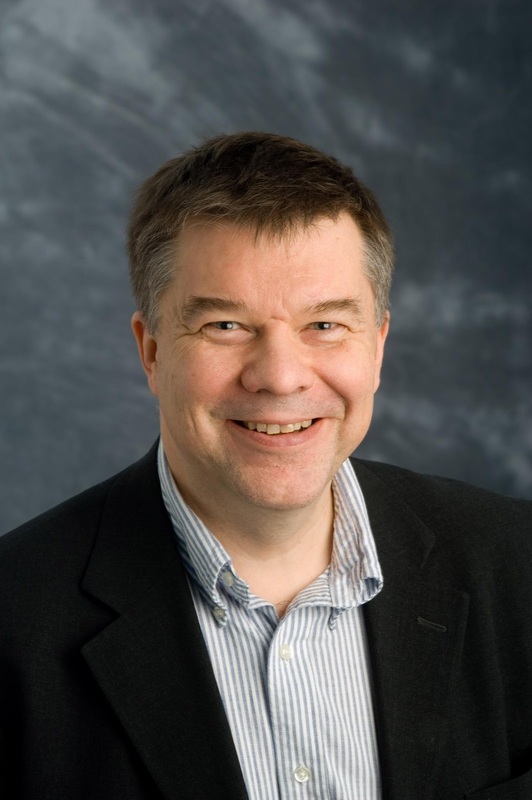 “So it was really exciting to realise that the resulting gene expression programme in fact significantly overlaps with that of early embryo, totipotent cells”. 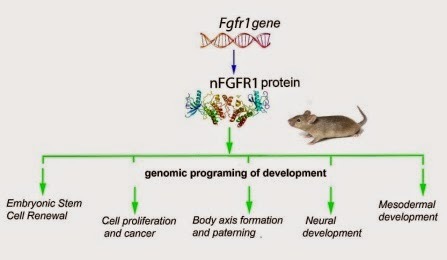 Moreover, the teams found that specific classes of repetitive elements (repeated sequences of DNA that form around 50% of the mouse and human genomes) were also up-regulated in induced totipotent-like cells, a hallmark of the 2-cell embryo. “The computational analysis of expression of repetitive elements is very challenging, since these are found many times in the genome”, says Juanma Vaquerizas. “Now it is key to understand why these repetitive elements and gene expression programmes are both up-regulated in totipotent cells”. Traffic accidents and severe falls can cause ruptures of nerve fibres that enter/exit the spinal cord. Most commonly, these avulsion injuries affect the innervation of the arm and hand, and lead to paralysis, loss of sensation and cause chronic pain. Surgical interventions can help the patient regain some muscle function, but there is currently no treatment able to restore sensory functions. The reason for this is the emergence of a "barrier" at the junction between the ruptured nerve fibres and the spinal cord which prevents them from growing into the spinal cord and restore lost nerve connections. 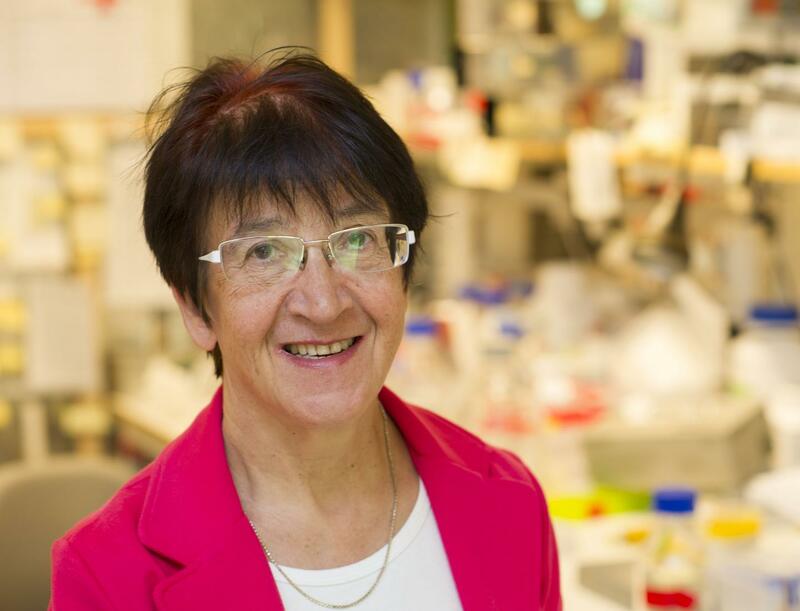 In a new study the PhD students Jan Hoeber, Niclas König and Carl Trolle, working in Dr.Elena Kozlova's research group transplanted human stem cells to an avulsion injury in mice with the aim to restore a functional route for sensory information from peripheral tissues into the spinal cord. 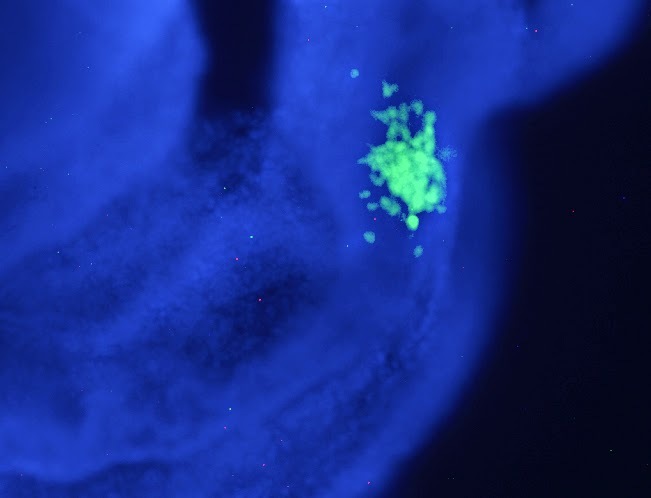 The results show that the transplanted stem cells act as a "bridge" which allows injured sensory nerve fibres to grow into the spinal cord, rebuilds functional nerve connections, and thereby achieve long term restoration of major parts of the lost sensory functions. The transplanted stem cells differentiated to different types of cells with variable level of maturation, specific for the nervous system. No signs of tumour development or any functional abnormalities from the transplants were observed in the study, outcomes which are important in view of potential risks with transplantation of embryonic stem cells. The results encourage further research on the use of stem cells for treatment of injury and disease in the spinal cord, and may contribute to the development of novel treatment strategies in these disorders. Hoeber J, Trolle C, König N, Du Z, Gallo A, Hermans E, Aldskogius H, Shortland P, Zheng, S-C, Deumens R, Kozlova EN. embryo. Red indicates cells of endoderm lineage. 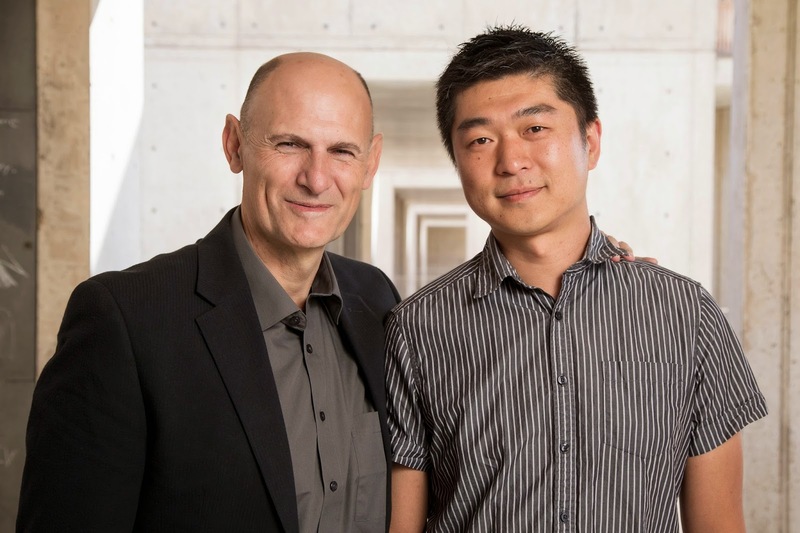 Scientists at the Salk Institute have discovered a novel type of pluripotent stem cell – cells capable of developing into any type of tissue – whose identity is tied to their location in a developing embryo. This contrasts with stem cells traditionally used in scientific study, which are characterized by their time-related stage of development. Collaborating with the labs of Salk Professors Joseph Ecker and Alan Saghatelian, the Izpisua Belmonte team performed extensive characterization of the new cells and found rsPSCs showed distinct molecular and metabolic characteristics as well as novel epigenetic signatures – that is, patterns of chemical modifications to DNA that control which genes are turned on or off without changing the DNA sequence. 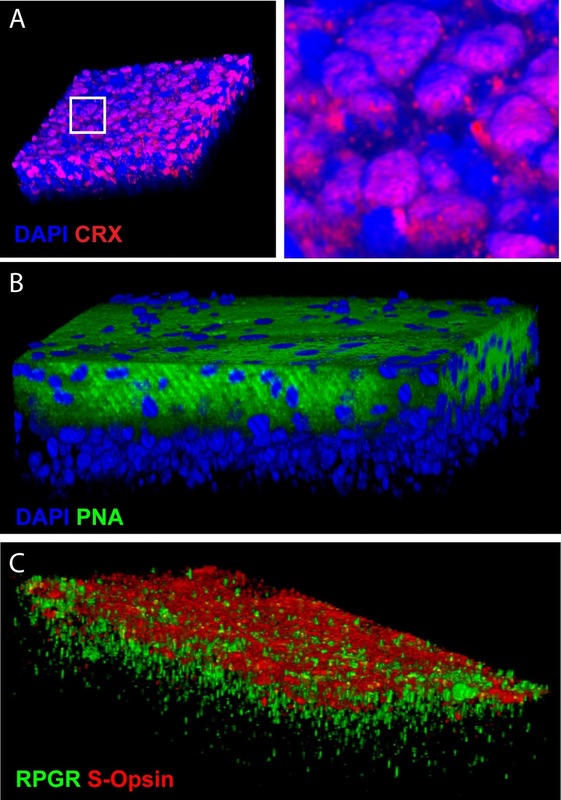 “The region selective-state of these stem cells is entirely novel for laboratory-cultured stem cells and offers important insight into how human stem cells might be differentiated into derivatives that give rise to a wide range of tissues and organs,” says Jun Wu, a postdoctoral researcher in Izpisua Belmonte’s lab and first author of the new paper.